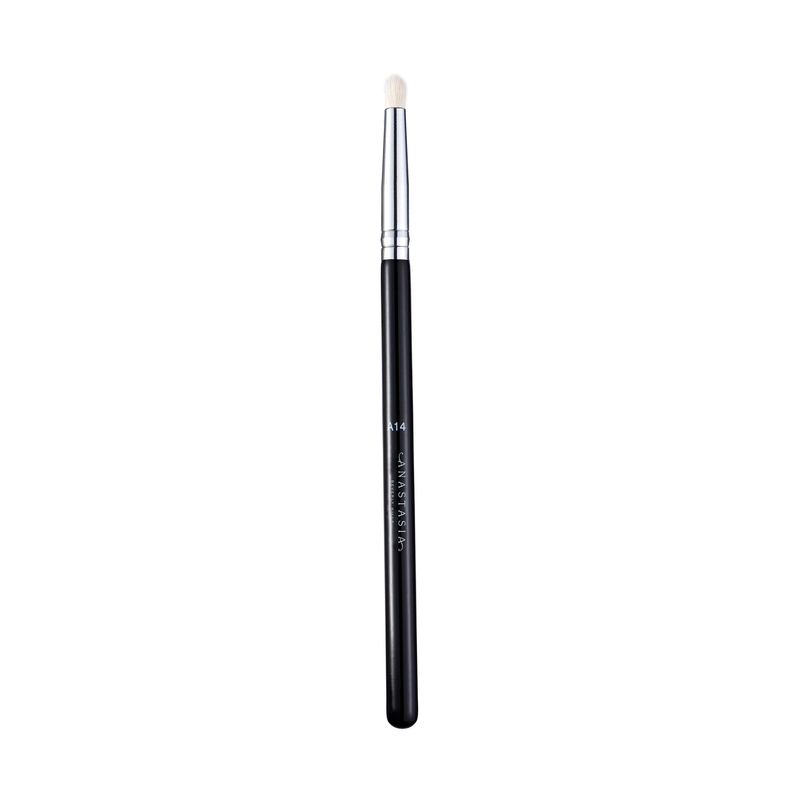 Anastasia Beverly Hills A14 Pro Brush is a small, round pencil brush with firm natural fibers that is ideal for detailed application, precision and blending on the eyes. 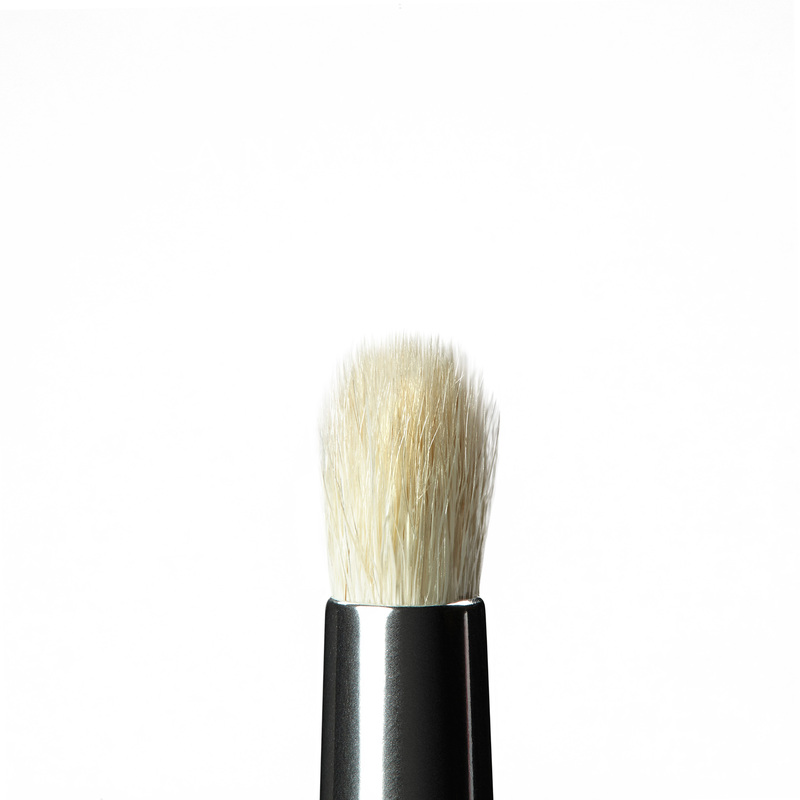 Use this brush for detailed application in the crease or outside corner of the eye. The dense, tiny bristles easily fit into the crease of the eye and along the lash line to diffuse color. Create depth with expert precision when applying color to the eyes.